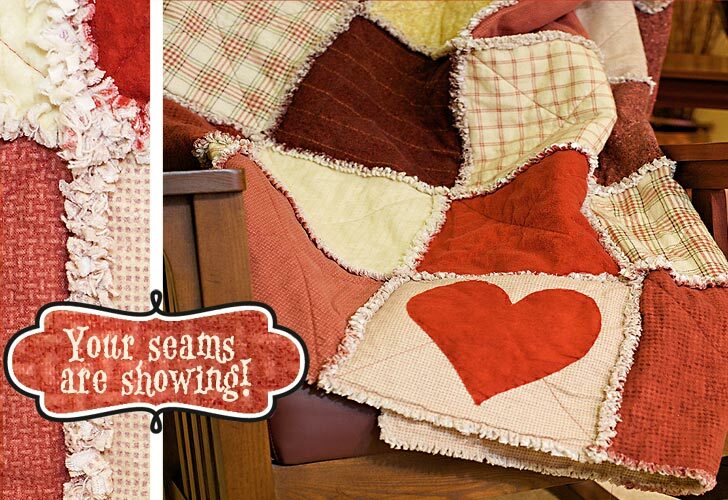 Wrap up your Valentine in this incredibly snugly rag quilt with its special ‘secret admirer heart' appliquéd onto the bottom row. 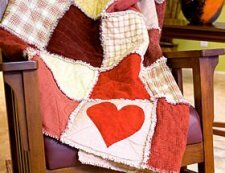 A rag quilt is sewn together so the seams show on the outside. After washing and drying, the seams gently fray or 'rag,' producing a soft and cuddly look and feel.